Turns out horseback riding is more than a character-building hobby or after-school pursuit—it may actually help children learn, new research has found. The benefits documented readily relate to what participants experience at Riding Beyond. Researchers from the Toyko University of Agriculture have discovered that the vibrations created by horses while being ridden activates the area of the brain known as the sympathetic nervous system. 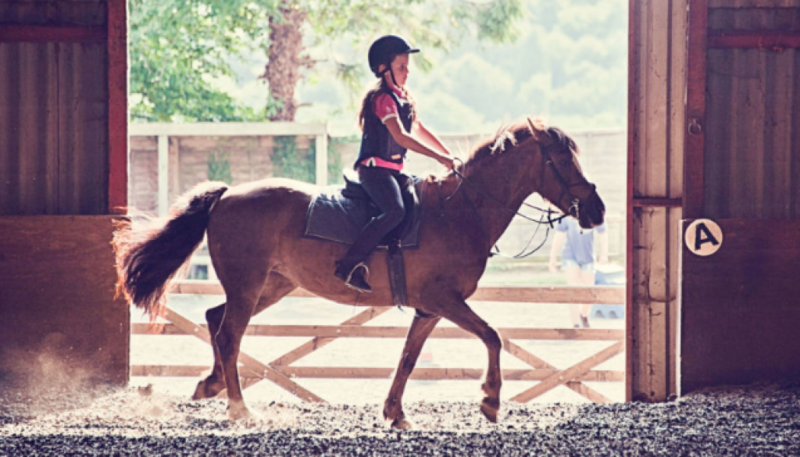 The results showed that riding horses greatly improved the children’s ability to perform behavioral tasks, leading to better memory, learning, and problem solving.